Wine flavours are complex. If you’re new to wine, it can be a little unnerving choosing a bottle of wine that will complement your meal best. 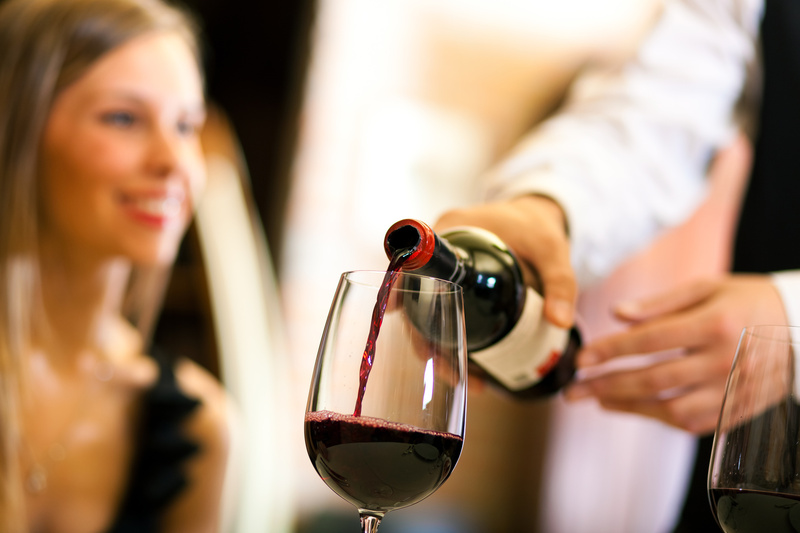 We have three simple tips to help you pick wine to pair well with your meal at a restaurant. 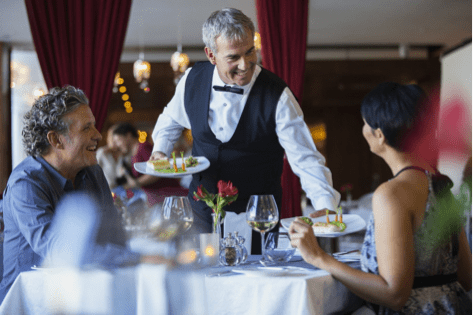 Waiters are there to guide you through your dining experience, so don’t feel intimidated or embarrassed to ask about the wine list. 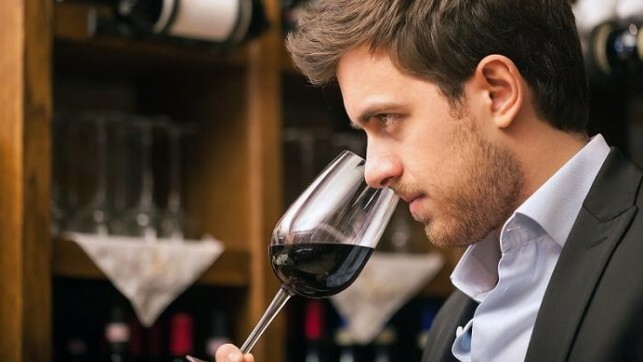 If you’re interested in a particular wine, you could ask your waiter what it’s like, and which meals they complement. If the waiter is unsure about the wines you’re interested in, request someone else to assist you with your decision. Don’t feel pressured or hurried to order wine. It’s perfectly normal to feel unsure. Instead, ask for a taster. This is a smart decision when the advice from your waiter isn’t reassuring. You’ll be grateful that you tried the wine before ordering a bottle of wine you might not like. Wine has nothing to do with price. You should only choose a young bottle of wine when it comes to cheaper and mid-priced bottles. The light flavours of the new vintages are most likely to be refreshing and go well with most meals.